This looks so good! Can't wait to be home and watch all of it with audio. Take me back, K-Mart Cassette Tapes! I also want to go to that mall. lmaooooo at first glance, i know literally like at least 10 people irl in this trailer. Apparently the mall is going to be important this season, very interesting stuff. Love how they chose all the stores that have gone bankrupt. Well not sure about Claire’s but Sam Goody and Walden books are gone. Also it’s says coming summer. I wonder if that means we’re not getting ST until summer 2019. 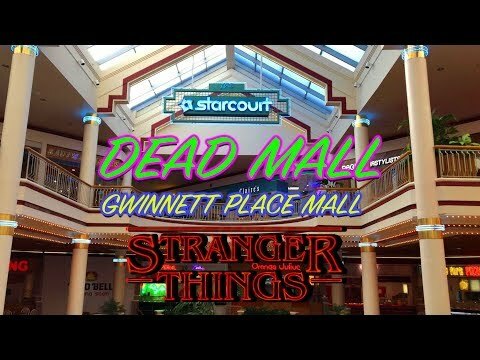 Gwinnett Place Mall, been there a million times. This was fantastic. Nearly every shot from that trailer is straight out of Fast Times at Ridgemont High. Can't wait for the next season! Does anyone from the midwest remember Orange Julius being a thing in malls at that time? I thought that was more of a west coast thing. I don't remember seeing them in Indiana malls until the early to mid 90s. 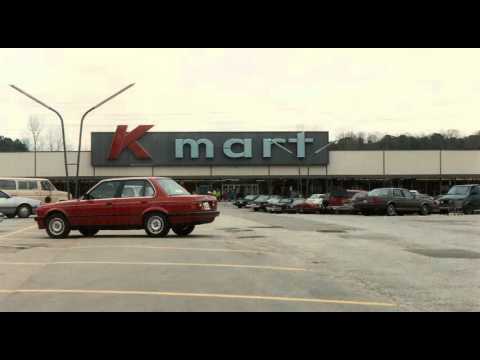 I remember this mall scene all too well! I spent a *lot* of time in my local mall in the '80s. I'm looking closely to find a Contempo Casuals, Express, or a Glamour Shots. yes. they had orange julius in malls in south suburbs of Chicago. Most malls had Orange Julius and Sbarro. 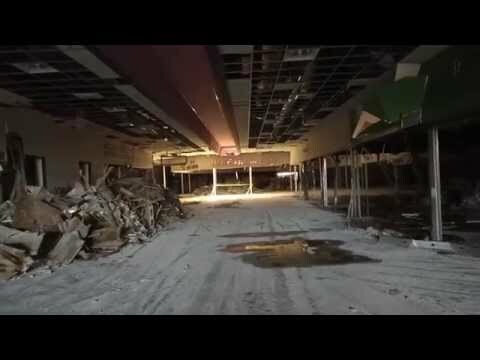 Dan Bell's "Dead Mall" series is awesome. We had one in my closest mall in Michigan. Also apparently they are still around, but I haven't seen one in forever. I also don't go to malls very often, so that might be part of it lol. I'm guessing the next summer thing is for the show, but if the mall isn't open until "next sunmer" how were people shopping there? They could have hired actors and extras to make it look like a busy, appealing mall to shop in so that people would want to shop there when it actually does open? I dunno, good question. There were no shopping centres (malls are something else here) near me when I was a kid - there was one about an hour’s drive that we used to go to about once a year and it was like bloody Disneyland to me, even though I never had much money to spend there. I remember getting my ears pierced there in Grade 5, and we must have gone in several carloads like some kind of bogan parade because a bunch of my cousins were there watching me get it done. Good times, good times. I know a lot of people were meh on last season but aside from that Eleven solo episode I really loved it. I’m so excited for S3. It’s not a perfect show but it pushes all the right buttons for me, and I’ve not been excited about anything on TV this year. 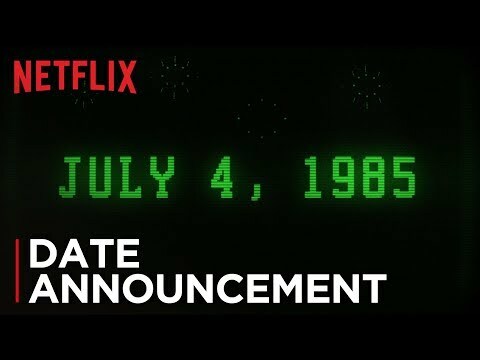 Also, nearly two years is too long to wait!